You have now taken the first step for change, there’s no need to look any further. Let’s take the second step together as a team to increase the quality of your life. We’re a private gym that focuses on 1 on 1 personal training. No monthly memberships, distractions and large crowds, only real results. All the equipment that a larger gym would have but in a private setting. Check out our many success stories. We’re here to help you reach your individual fitness goals and understands everyone needs a different game plan. We have many clients that travel from various cities in Rhode Island for our life-changing personal training services, including Warwick, East Greenwich, Cranston, and Providence. We’re a state-of-the-art private gym that has everything a big box gym would have but in a private setting. A couple of differences between us and them? Positive vibes, no large crowds, and you don’t have to wait for equipment. .We understand larger gyms can be intimidating and very confusing, regardless of which fitness goal you have to reach. It can be fat loss, nutrition consulting, gaining muscle mass, athletic training, fitness competitions, etc. No worries, we got this, we will get it done right. That’s why we created a different environment, where all that matters is you, the client. 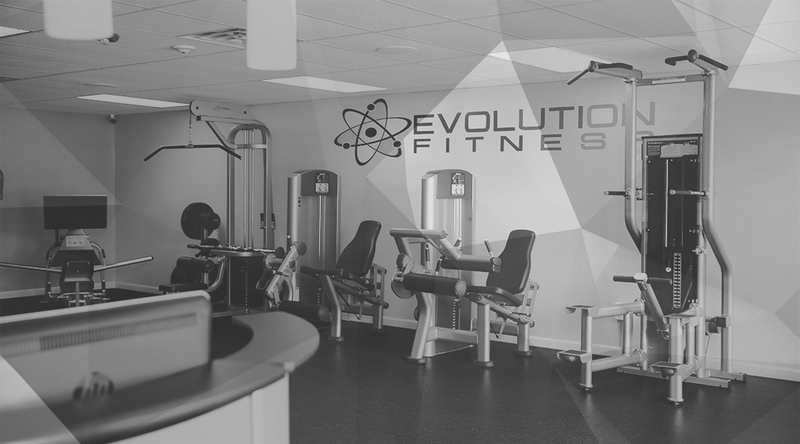 Welcome to Evolution Fitness, where it’s only the clients and personal trainers. Our services range from private personal training, group training and nutritional counseling. We understand that every successful fitness program needs structure and attention to detail. All of our efficient programs will be tailored to you. We lay out the game plan and we’re there every step of the way until you reach the end goal. We strive for your satisfaction – your success is our success. Let’s face it, there isn’t a magic pill that will get you fast results. If it was that easy, you wouldn’t be on this website. We make everything simple for our clients, be positive, get dressed, show up and we will do the rest. You won’t be disappointed! We Are Results Driven Personal Training in RI. Your #1 Choice For Personal Trainers Located In Warwick, RI. Personal Trainers in Cranston, personal trainers Johnston RI, best personal trainers in Providence Rhode Island. ARE YOU READY FOR THE EVOLUTION? JOIN US ON SOCIAL MEDIA. Contact us now for a free no hassle consultation. Come find out what we can do for you.